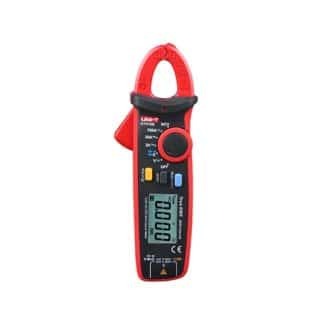 UNI-T’s UT120B is a pocket size digital multimeter with auto range and auto polarity indication. 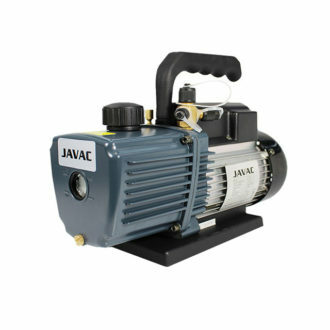 featuring Duty, Rel, Continuity measure function that can be performed. 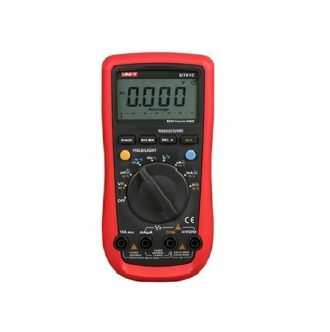 The UT12o series multimeter is designed for DIYers and electronics engineers to troubleshoot electronic systems and electronic circuits. It is a simple and portable ultimeter for every electronics engineer.